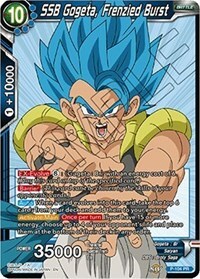 Skill: [EX-Evolve] (8): "Gogeta: Br" with an energy cost of 6. 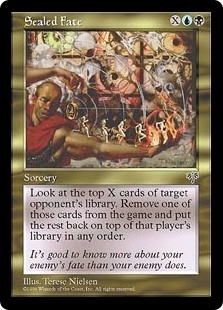 (Play this card on top of the specified card.). 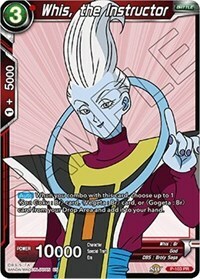 [Auto] When a card evolves into this card, take the top 6 cards from your deck and add them to your energy. 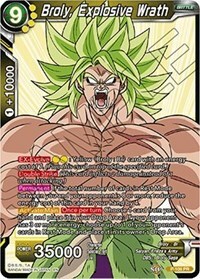 [Activate:Main] [Once per turn] If you have 15 or more energy, choose up to 4 of your opponent's life and place them at the bottom of their deck in any order.